Just three months after Australian officials recommended the cancellation of a controversial shark cull program because of its "high degree of scientific uncertainty," the government is now advising officials to target sharks for a new catch-and-kill policy. The move comes in the wake of a tragic shark attack in Western Australia that resulted in the death of 17-year-old spear fisher Jay Muscat. Muscat reportedly shot his speargun into the mouth of a great white shark, after which the animal bit his leg. 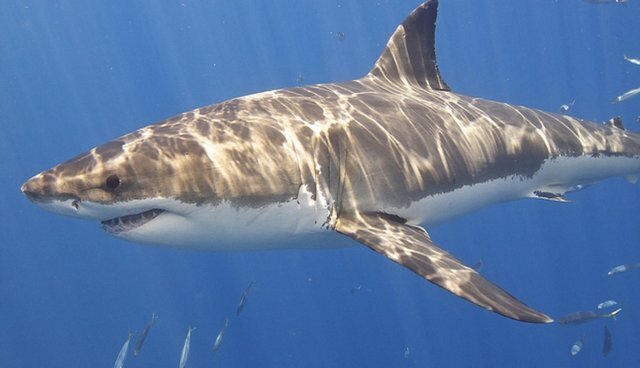 In retaliation, the state's Department of Fisheries ordered the release of baited lines in an effort to catch and kill the shark involved in the attack, arguing that the animal posed a "serious threat" to humans. "It's rare, but where there is an attack or where a large shark continually hangs around an area which is popular for swimming and surfing and the like, then I have to make a decision, or fisheries – according to the rules set by the government – has to make a decision according to that protocol, and that will be to take some sharks." Under the new policy, any great white, bull or tiger shark caught on the baited lines that is longer that more than approximately 10 feet would be killed. "There is a clear concern among global shark experts that lethal control policies being employed around the world are no longer appropriate given the advances in modern technology and our improved understanding of the important role that sharks play in marine ecosystems." The great white shark is a migratory species listed as "vulnerable" under both state and commonwealth environment legislation in Australia.